People are buying more houses that are leading the new homeowners to buy more appliances. The more use of home appliances increases the use of energy, to save energy is not only help to support the economy but also an advantage to save you money. How to save money on home appliances? We will discuss those tips here today. The higher demand for appliances is leading the homeowners to find the alternative gadgets that spend less. The wise use of appliances and replacement of old ones can help you lessen the monthly electricity cost. It not about you are going to shift in a new house or want to make the old one an energy efficient place you must take care all your appliances being used in your house. Related – Tips to lower kitchen remodeling cost. Here’s what things you need to consider when purchasing gadgets for your home. These simple tricks will not only help you save the money but also get your required gadget of the famous company at very affordable price. This is the best advice to save money on home appliances. Often the best prices are offered by Costco, Sam’s or BJ’s. Check their prices first before going to stores like best buy, home depot. 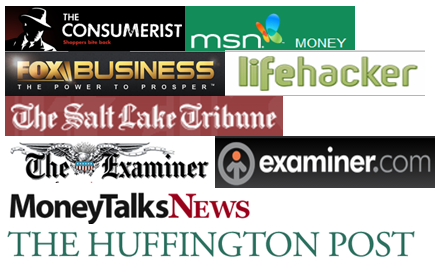 You can definitely make use of internet search, Google shopping, Amazon, eBay, and Walmart.com for online deals. But remember when buying from brick and mortar stores, you can get free delivery and assembly, where delivery men will set the appliance up and can take away the old appliance. Whereas, when ordering online, you will need to assemble and set up the heavy appli+ance on your own. I’d suggest you add the price of a handyman to the online store price for apples to apple comparison. For big appliances like refrigerator, Washer, you can make a list of places and their prices for a particular model that you’d buy. Buying the used appliances can save your about 10 to 50 percent at the time of purchase. Some stores also offer special discount offers to the open box inventories you can also wait for that kind of offers. If you are buying non-decorative appliances like washing machine, oven, juicer and things like that you can ask the stores about the scratched Offa little-damaged product that can be grabbed at very affordable price. Keep an eye on your favorite appliance company’s promotional sale time to save money on home appliances. Most companies offer the sales in September and October as they are in process to launch the new models for Christmas and the new year. At that time grabbing the older models can be a good deal. At that time grabbing the older models can be a good deal. Things like Refrigerators are on the hit list that you can buy at the discounted price. If you are thinking to buy anything for your home and Black Friday or Christmas is near stay tuned to open the discounted sales. 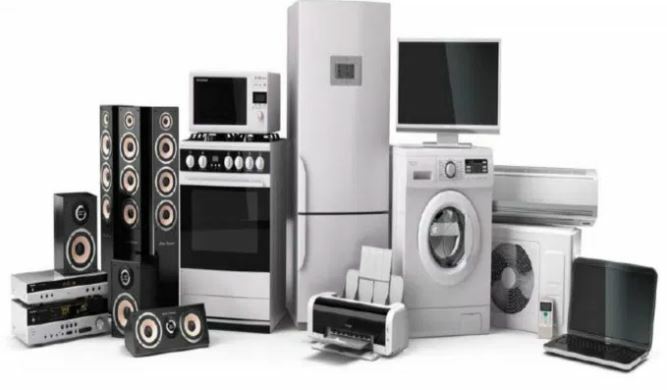 If you use your home appliances with the care they must be in useable condition; you can consider selling them and add that money to buy a better one for your home. Websites like Craigslist and Angie’s list can be an ideal choice to find the right customer to sell our old home equipment. Nowadays Facebook Marketplace is also becoming a great place to sell your old stuff. Nextdoor is one app based social media place where you can advertise your product to your neighbors. I recently sold live plants through this app. Or you can offer a very affordable price to any of your friend who needs that product but facing some budget issues. If you don’t have friend circle like finding handyman services they gladly accepted the old stuff to repair and resale it. If you can’t sell the old one, make sure at least the delivery guys get the old appliances out of your home, else you may need to pay for their removal. This is one of the most important tips to save money on home appliances. The famous appliances sellers like Best Buy, Lowe’s or the The Home Depot offers several ranges of products with different specs. Your task is to compare them with each other to know what exactly you need. If you are going to a local dealer must compare the price difference between among local dealers. Compare different companies after-sale services plan and warranty offer that also effects your purchase. Home appliances are costly purchases. You should try to obtain rebates and bonuses for buying them. Utility companies offer great discounts and cash backs for energy star appliances, provided you are replacing a non-energy efficient appliance. Last year we got $2,000 rebate on new energy star AC unit we bought for $6,000. Here’s a great resource to find rebates on energy star appliances which will save money on home appliances. Readers, you need to do a lot of research and preparation to save money on appliances. The more homework you do, the better price you’ll get. Your strategies are excellent, though pretty old but applicable….